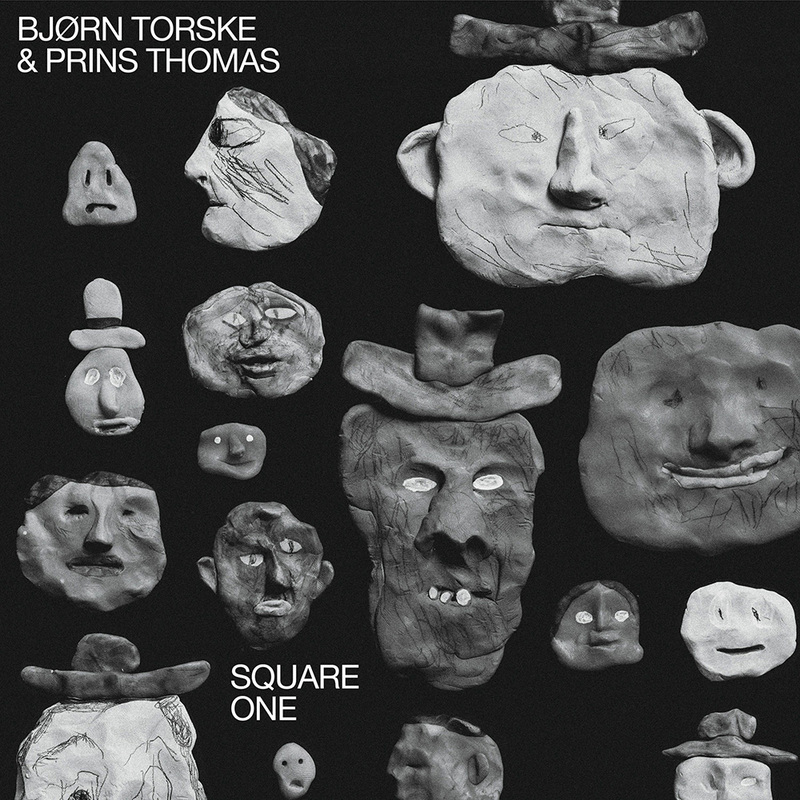 After a collaborative studio session in Bergen, Norway in 1997 which only resulted in one distorted tape, Bjørn Torske and Prins Thomas finally reunite on Square One. Their relationship goes back to the mid '90s when they first bonded over a shared passion for oddball disco, dub and Detroit techno, and this album completes their cycle of cosmic inspiration and education. The collection of loose, abstract and freeform avant-disco jams is a labour of love, recorded live during the spring of 2015 with both Torske and Thomas playing an instrument in each overdub, piling the layers of sounds on top of each other, then edited and mixed down in live takes.